Since it’s founding in 1978 Troy Tube has been a leading supplier of OEM and spare parts tubular defense products. We understand the strict requirements and complex specifications of the defense industry. 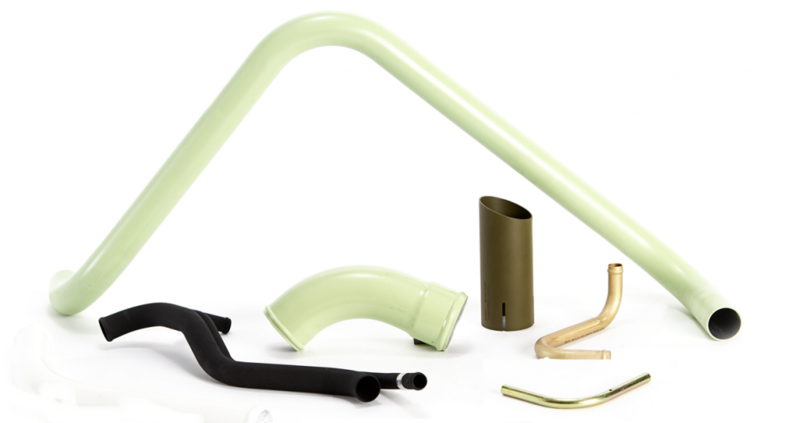 We specialize in ground vehicle and naval application tubular assemblies and fabrication. We have strong partnerships with outside finishing sources to provide complete products that include CARC paint, plating, phosphate, and other military specifications.